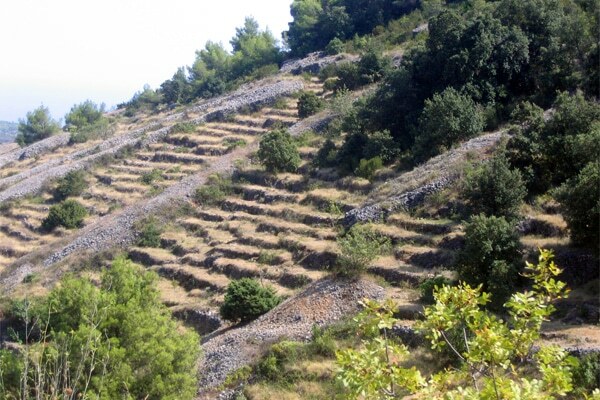 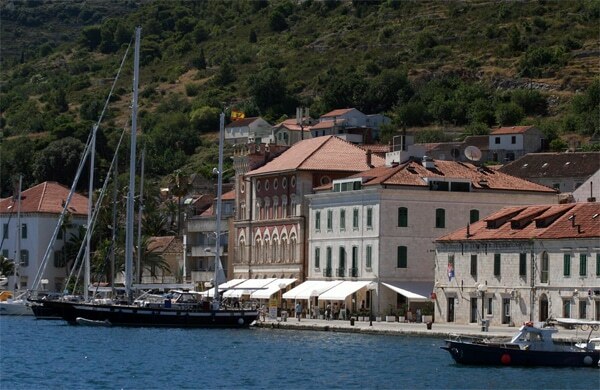 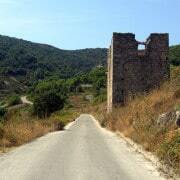 The island of Vis is a small island of 16 by 4 km (10 by 2,5 mi) but it really worths a visit. 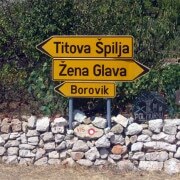 It used to be a military base on the island while it was part of Yugoslavia, until the early 90’s. 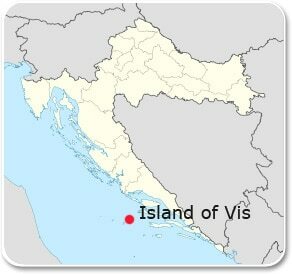 That’s how Vis escaped the tourist boom as well as mass tourism. 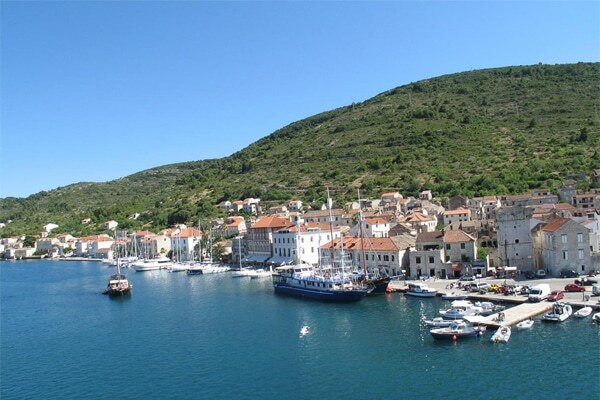 Vis island has kept the authenticity of the Dalmatian way of life and will delight everyone looking to get away from the crowd. 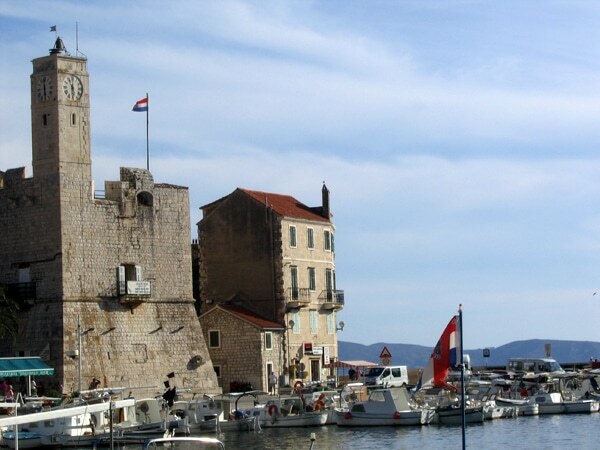 The town of Vis is the point of arrival of the ferries. 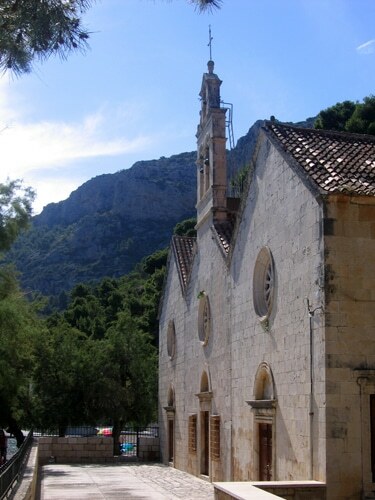 It is a small typical and charming Dalmatian town. 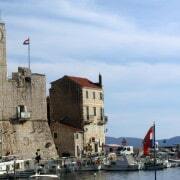 It offers a great choice of restaurants with superb courtyards or view on the sea. 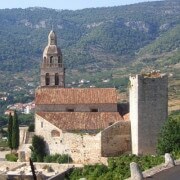 In the evening the town is very lively thanks to its numerous bars and outdoor concerts. 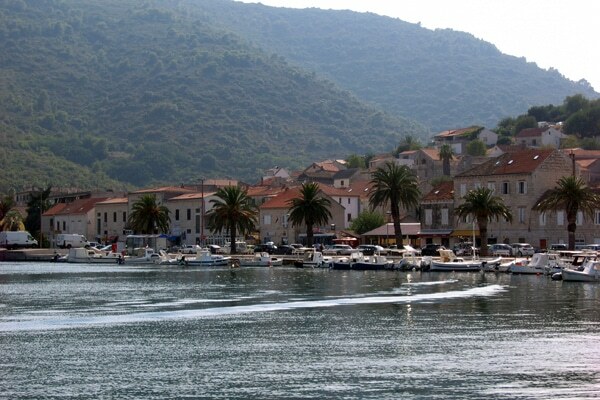 Komiža is such a beautiful little village. 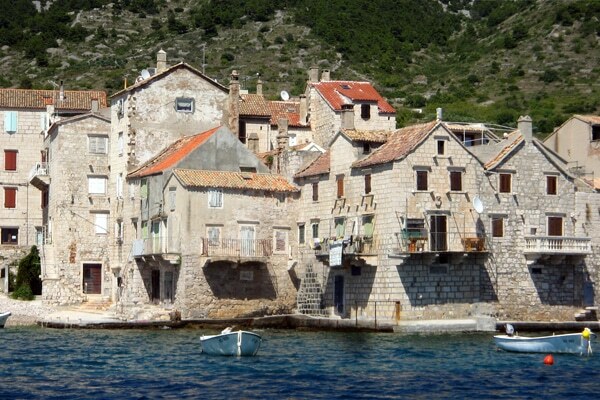 It is a typical Dalmatian village by the sea, with stone houses and narrow streets. 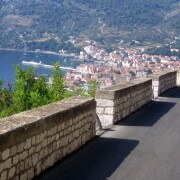 The relaxed way of living of the inhabitants of Komiža gives a feeling of peace and tranquility. 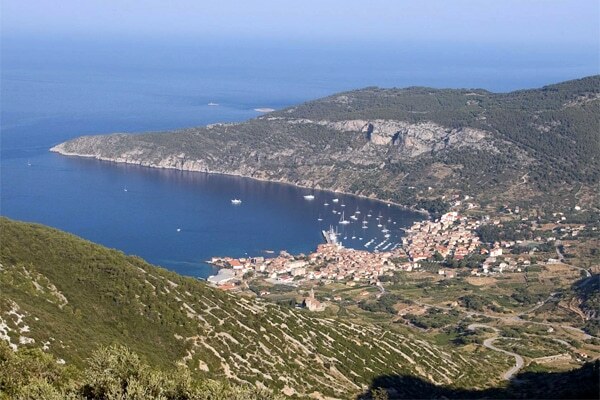 The distance from the mainland and the view on the open sea will give you the impression that you arrived at the end of the world. 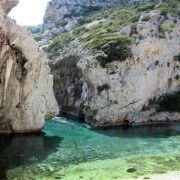 If you have your own boat don’t miss to go to Stiniva bay on the south coast of the island. 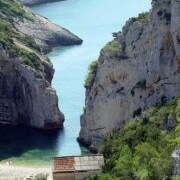 It is a beautiful bay that looks quite unusual. 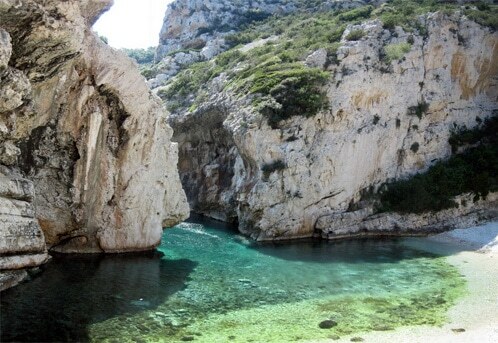 Since it is not really easy to get there, there is some chance that you will have the bay for yourself. 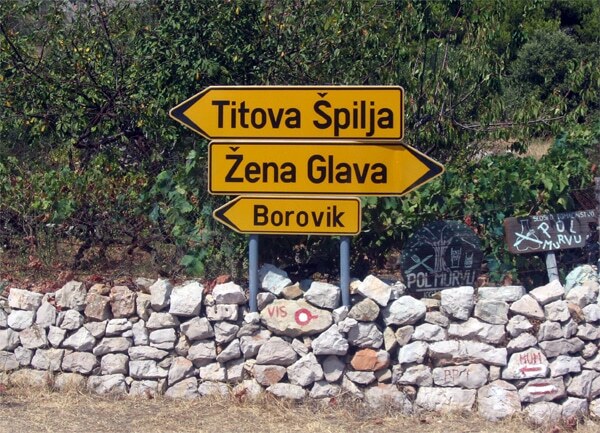 During your vacation on the island of Vis you must plan a one-day excursion to the island of Biševo to visit the famous Blue cave. 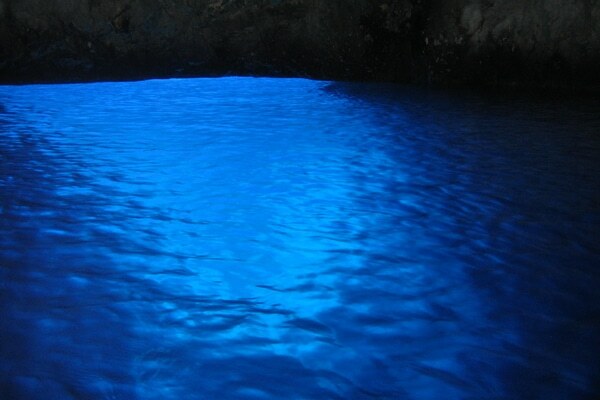 In this cave the water takes a beautiful blue color thanks to an underwater crack in the stone. 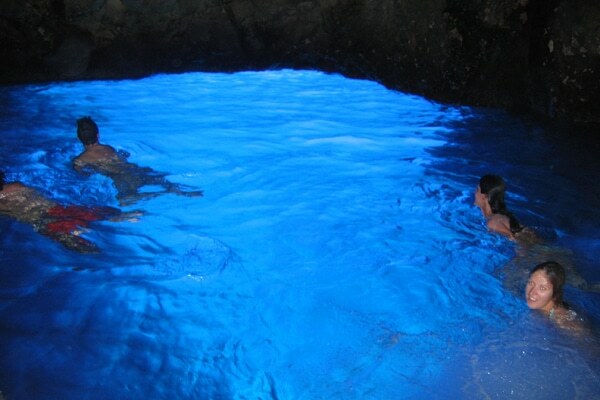 The best moment of the day to visit the Blue cave is around noon when the sun is at its highest point. 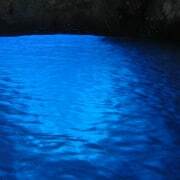 Swimming is prohibited, however, if you go off season or at a quiet moment kindly ask the captain of the boat that will take you there. 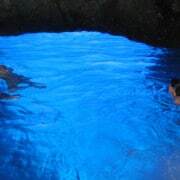 He will give you a few minutes to have a swim, which will make the visit an unforgetable memory. 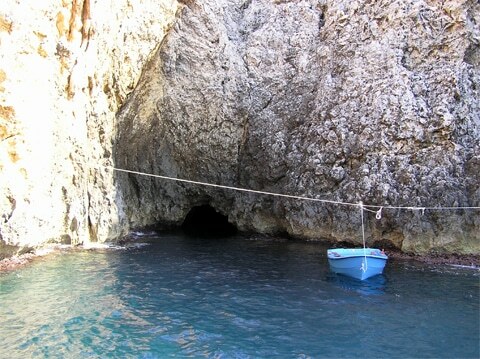 If you have your own boat you will have to leave it at Mezoporat and take a small boat that can pass the narrow opening of the cave. 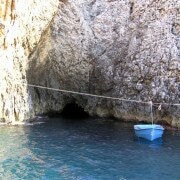 The price of the entrance to the cave with the round trip by boat is 30 kn (about 4 euros) per person. 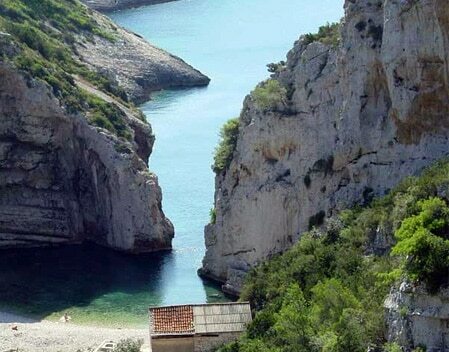 You can also book an excursion from Komiža with the visit of the cave in the morning and a sandy beach on the island of Biševo in the afternoon, count 120 kn (about 16 euros) per person. 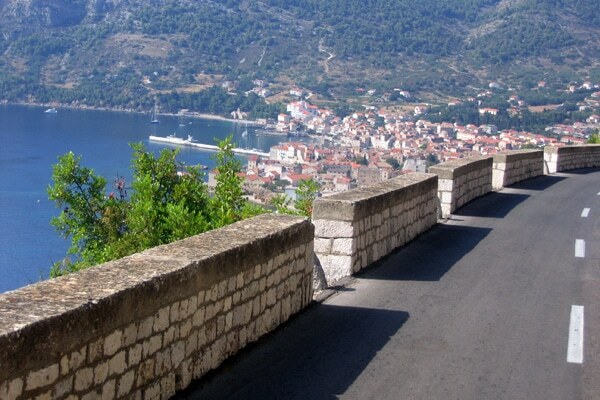 To drive around the island with a scooter or a convertible car is so much fun. 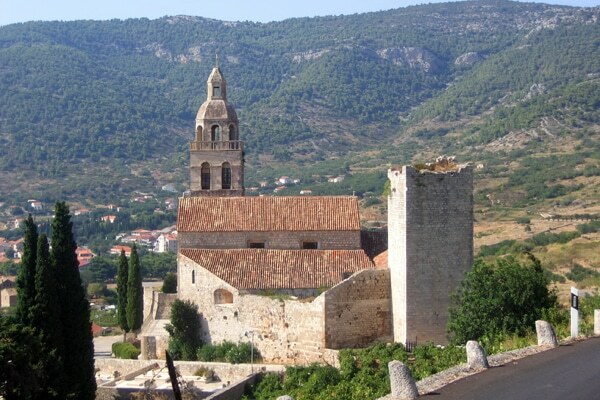 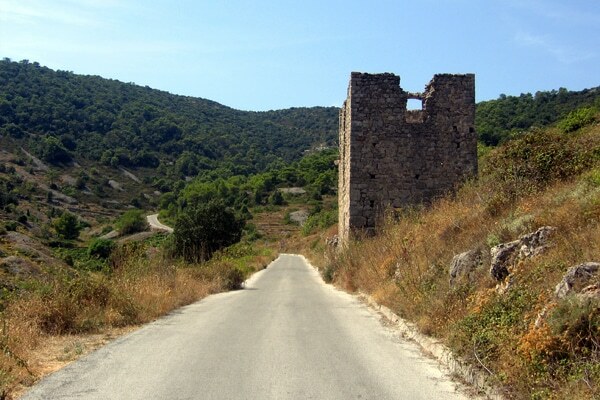 You can rent a vehicle of your choice in a rent-a-car agency in the town of Vis. 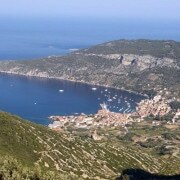 For the price, count 250 kn (about 35 euros) to rent a scooter for the day and 600 kn (about 80 euros) to rent a convertible car. 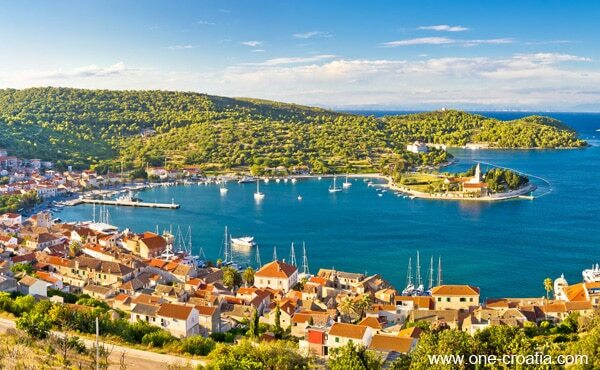 Since Vis island is quite small you can easily visit the island in one day, and stop anytime you feel like to discover its small bays and hidden sandy beaches. 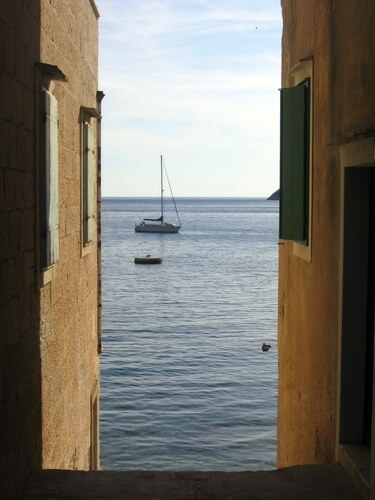 Book an apartment, a stone house, or just a room by the sea on the island of Vis. 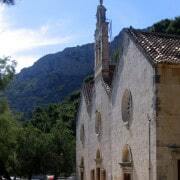 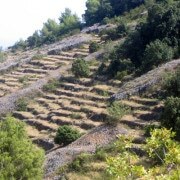 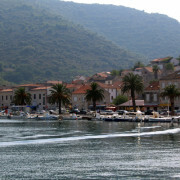 Book your hotel in Vis, Komiža or another village of the island. 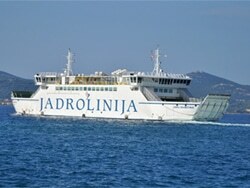 More information about schedules and prices of the ferry Split – Vis on the web site of the Croatian Ferry company Jadrolinija. 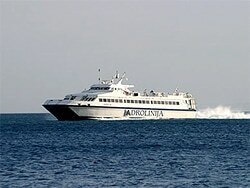 More information about schedules and prices of the catamarans on the web site of the Croatian Ferry company Jadrolinija. 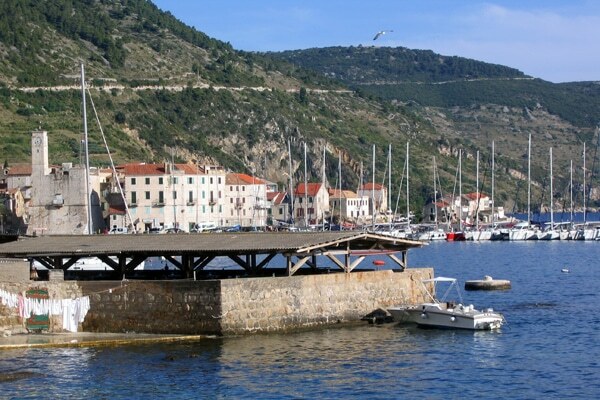 * If you have a car, make sure to park it in the line 2h00 before departure in July and August, since a ticket does not mean that you will have for sure a place on the ferry.